The Upside to Downsizing is an article featured in the Spring 2017 edition of Millburn and Short Hills Magazine, part of the USA Today network. 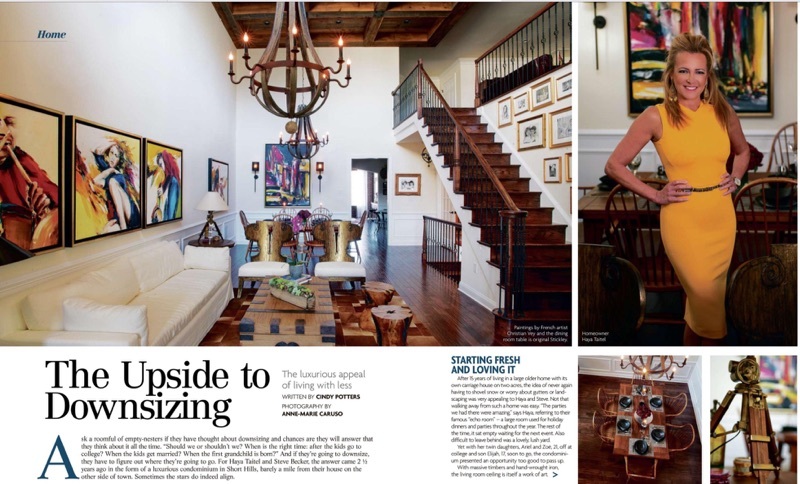 In the article, friend and client Haya Taitel’s Short Hills, NJ condo is featured. Zelman Style Interior is excited to have been a part of the design process in bringing our client’s vision to fruition.